Michael Dash is Head of Enteprise at Yotpo. 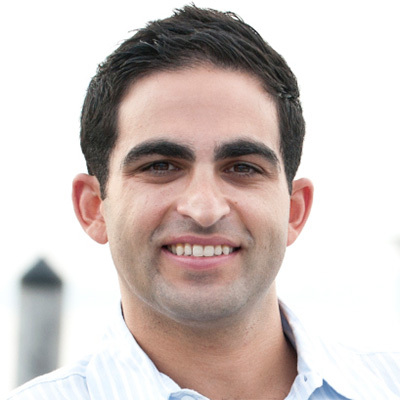 Prior to joining Yotpo, Michael was the CEO and Co-Founder of CarPartKings.com. Michael has deep knowledge of the eCommerce landscape, Marketplace selling and Saas businesses. He is a speaker at the Salesforce Dreamforce conference and a mentor to the Techstars community. What's the next stage of social selling? This session covers how brand advocacy is evolving and how the fastest-growing brands leverage advocates to build long-term loyalty and boost social ad ROI.